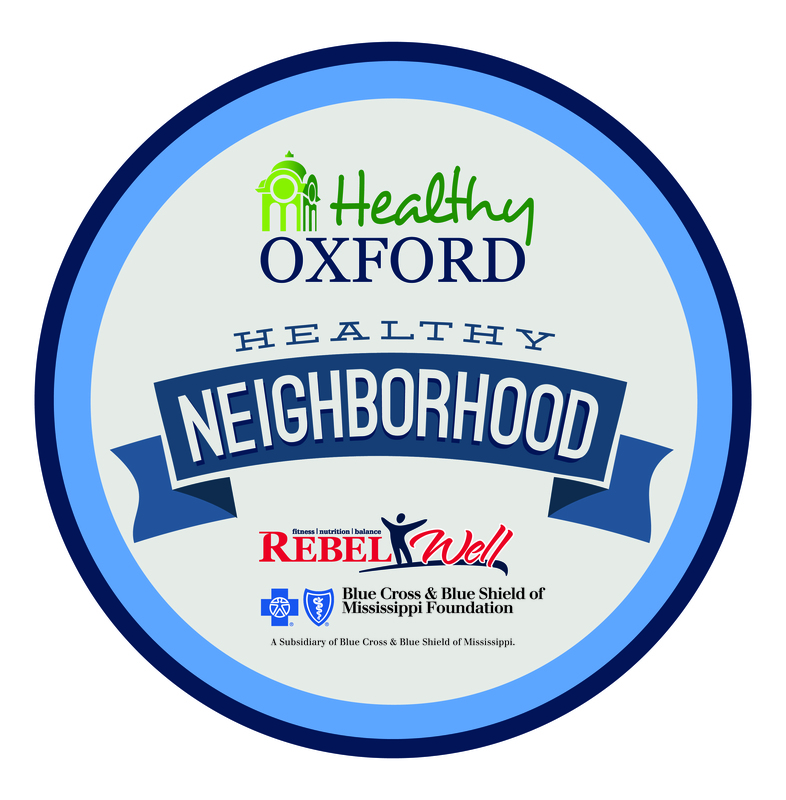 RebelWell is proud to recognize Windsor Falls as a HealthyOxford|Neighborhood. 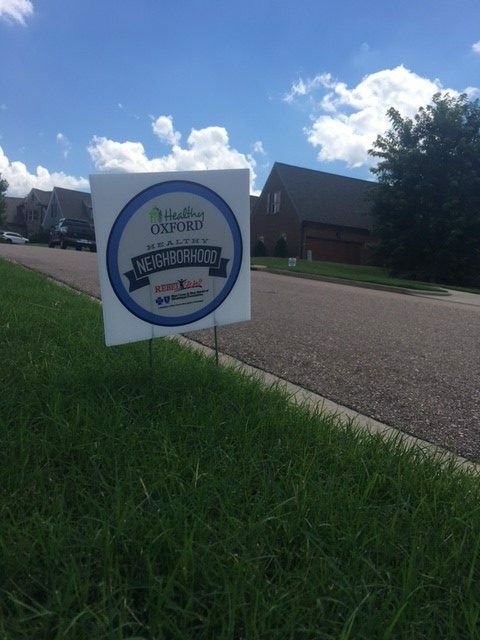 Kicking off RebelWell’s community-centered recognition program HealthyOxford|Neighborhood, we are happy to congratulate the Windsor Falls neighborhood. Windsor Falls residents are often actively engaging in and demonstrating healthy behaviors. 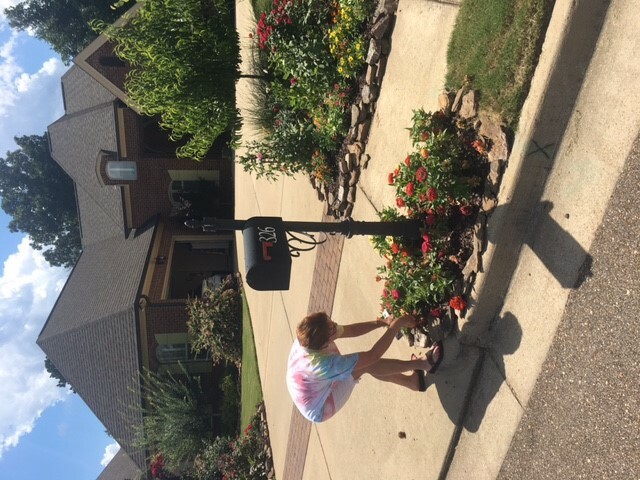 Whether families are gathering for playdates in the yard, residents are walking or gardening, or children are swimming in the neighborhood pool, Windsor Falls residents are being diligent to keep their families and their neighborhood active. The CDC recommends at least 60 minutes of physical activity per day for adults and children. Walking, gardening, playing outside and swimming are excellent ways to achieve this daily goal. 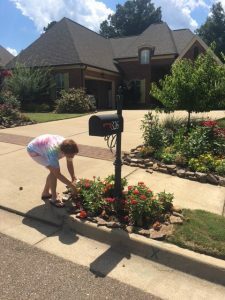 Windsor Falls residents recently received a free thank you from RebelWell. Small yard signs can be displayed throughout a highlighted healthy neighborhood when covenants allow helping raise awareness to other LOU residents and serve as reminders to neighbors. nutrition counseling and an array of programs and partnerships focusing on increasing physical activity and nutrition education throughout LOU community. For more information about RebelWell programs and offerings, please visit http://rebelwell.olemiss.edu and follow us on Facebook at www.facebook.com/rebelwell or Instagram at RebelWellUM. 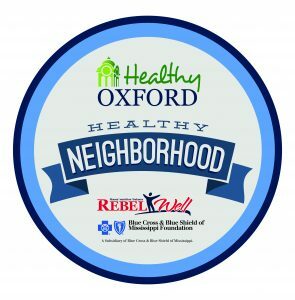 Or to recommend your neighborhood as a HealthyOxford|Neighborhood, send us a note and photos to wendy@olemiss.edu. Healthy Neighborhoods are Happy Neighborhoods!